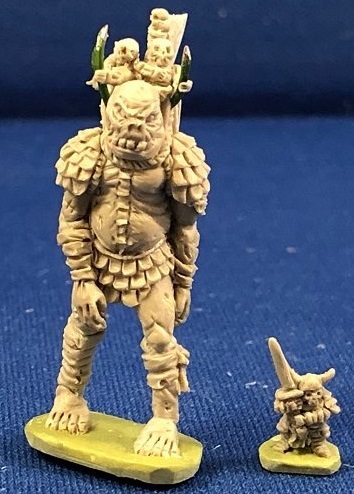 Changed title from "Undeads in 6mm" to "Undead in 6mm"
Microworld unveils the rest of its range of undeads in 6mm with beautiful sculptures for this scale. 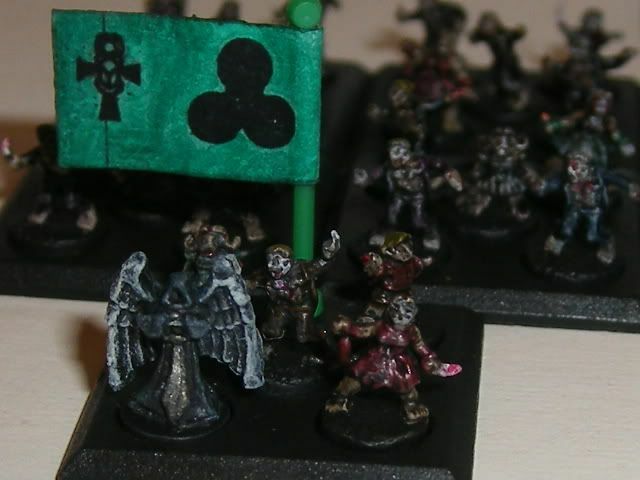 HLS Exodus War makes some 6mm Zombies and so does GHQ ! The being said, Microworld makes excellent stuff for 6mm Sci-fi and Fantasy !